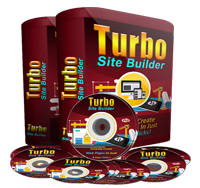 Turbo Site Builder Software "Personal Use License"
ClickBank is the retailer of this product. CLICKBANK* is a registered trademark of Click Sales, Inc., a Delaware corporation located at 917 S. Lusk Street, Suite 200, Boise Idaho, 83706, USA and used by permission. 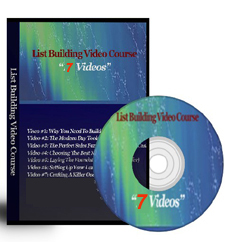 ClickBank's role as retailer does not constitute an endorsement, approval or review of this product or any claim, statement or opinion used in promotion of this product.